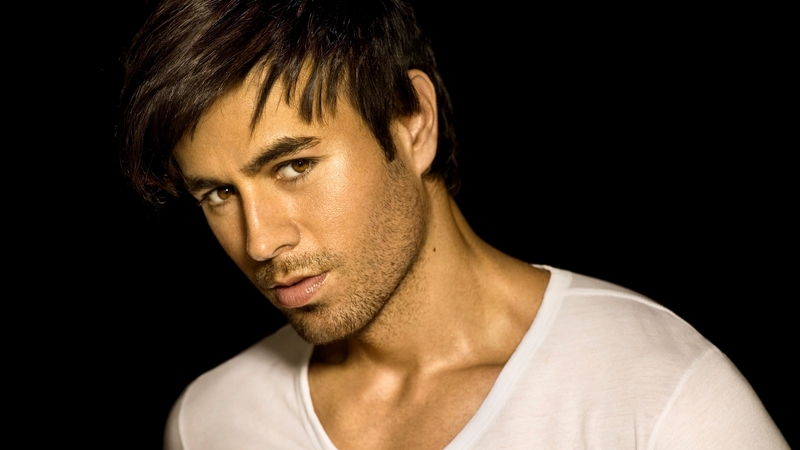 Enrique.. . HD Wallpaper and background images in the 安立奎·伊格莱希亚斯 club. This 安立奎·伊格莱希亚斯 wallpaper might contain 肖像, 爆头, 特写镜头, 特写, and 爆头特写.